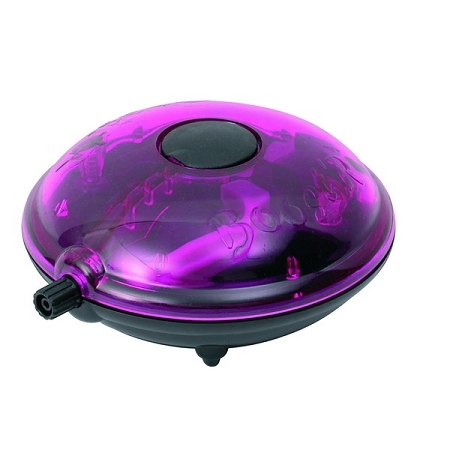 The OxyBoost 150 for aquariums from 10-20 gallons features a low profile design that will fit in very tight places. The convenient top-mounted filter is easy to change. The infinite-setting flow control provides precise flow control and is front-mounted for easy access. 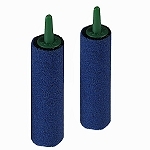 Although these pumps are ideal for their original use in aquariums they offer other users a decided advantage in value over more expensive pumps. 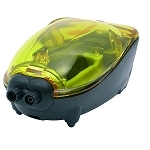 These are produced in Europe by one of the leading manufacturers of aquatic equipment and supplies. 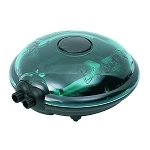 Uses: aquariums 10-20 gal , bubble displays, laboratory equipment, liquid agitation and aeration. 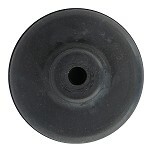 Replacement parts are available.